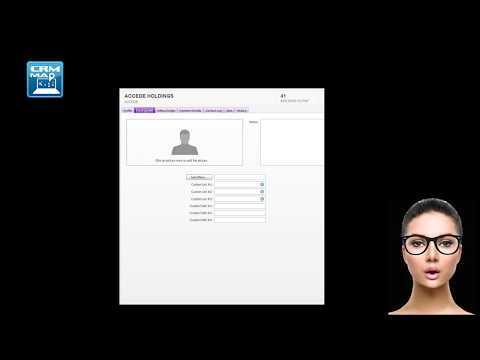 In MYOB you will have your Customers entered as Customer Cards. Some may be companies and others private. 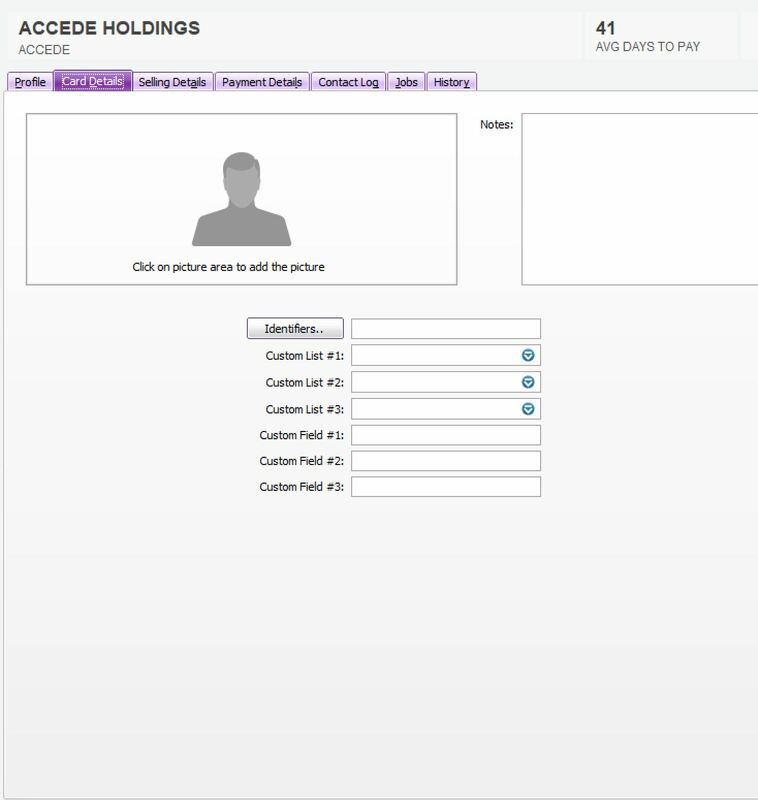 In MYOB you also have the ability to hold a single image against a Customer and have notes and custom fields. In CRM-Map you can import your Customer Cards into our Contacts Table. The Contacts Table allows you to alter the terminology and add the extra fields including the Custom Fields that you wish to use. We have videos on how to import and how to alter terminology. 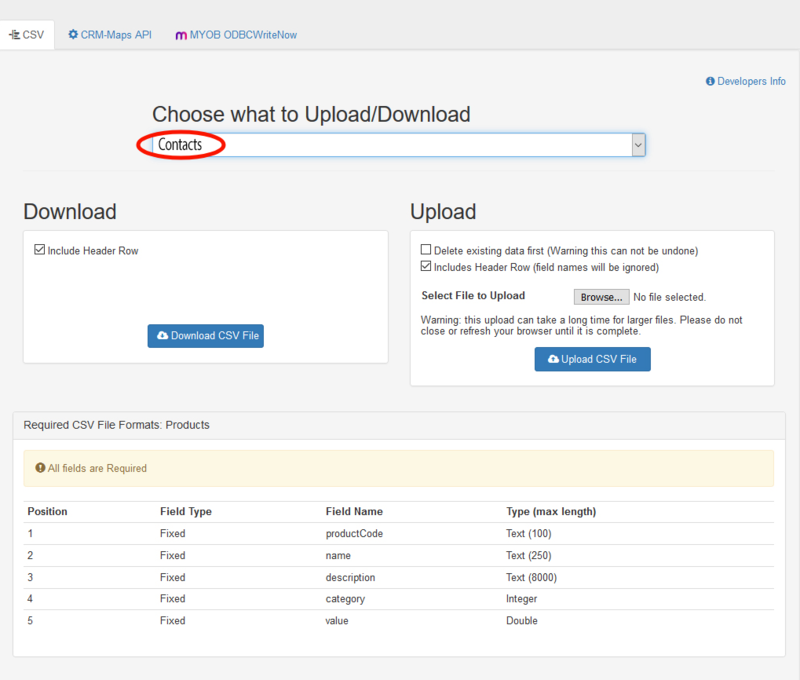 At the moment in MYOB you can’t store multiple files and images against your customer’ card. One of the best features of CRM-Map is now these images wont go into MYOB but they can be transferred to your local server or another device nominated by your administrator. Best of all, your sales people can add new customers, quotes or even notes of a meeting on the road and these are able to be automatically updated to your MYOB. CRM-Map works seamlessly with MYOB in creating a powerful personalized CRM database for your organization.